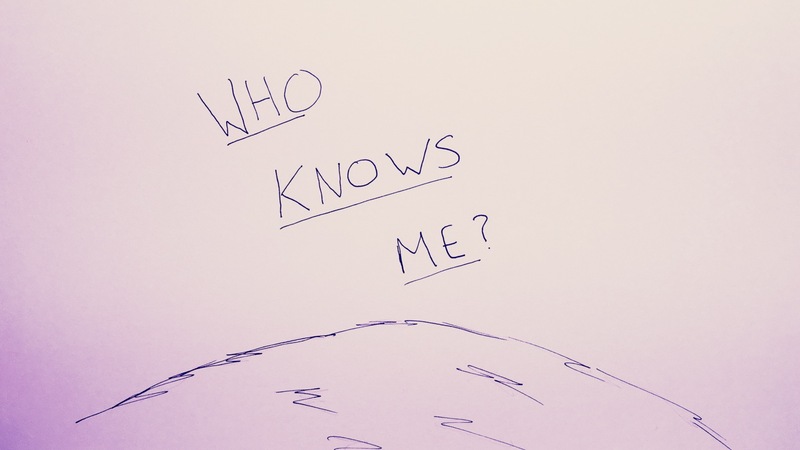 Have you ever asked yourself, "What do other people think of me?" Or maybe you've asked yourself, " What does God think of me?" In this message, Dan Carr shows us how to take our cues from the right place.